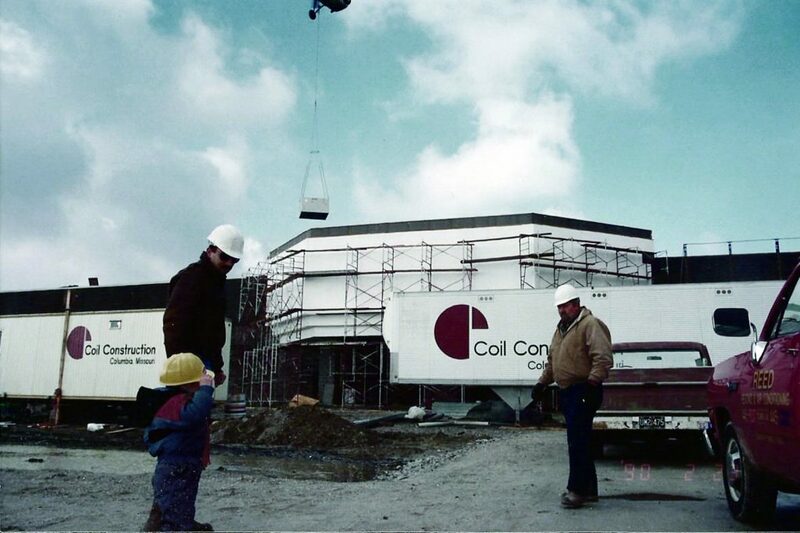 Randy Coil founded Coil Construction in 1975 as a small commercial remodeling company. Randy believes strongly in serving as your advocate – that’s why when you’re a Coil client, you’re part of the Coil team. It is this vision that helped transform the company into what it is today – a full-service construction management firm capable of building for a variety of industries and sizes. Coil is experienced in all facets of commercial construction, while still maintaining the competitive pricing of a local company. While we’ve grown from that small company back in 1975, our commitment to service and excellence has not changed. Randy’s legacy carries on with his son, David Coil, who continues the family tradition of serving our community with the most professional building services in the area.